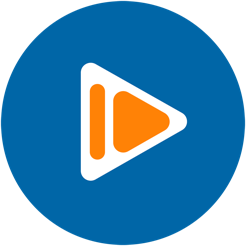 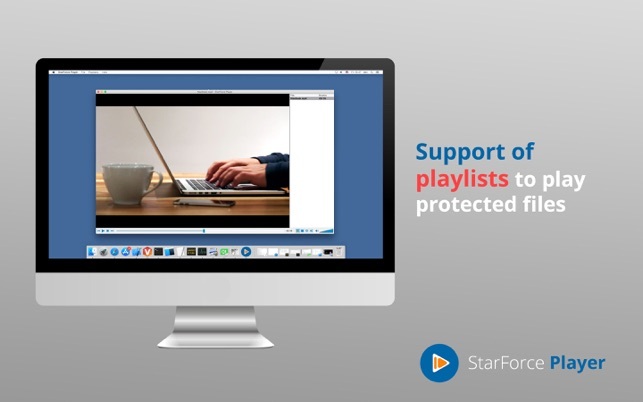 StarForce Player is an app to play protected video and audio files in SFMEDIA file extension. 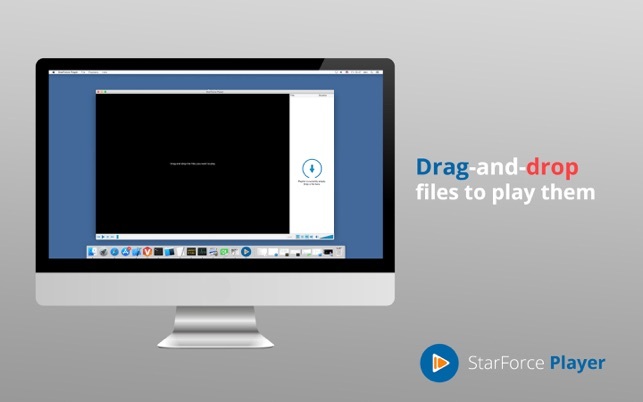 The app can also play ordinary audio and video files in various formats. SFMEDIA files are used when it is necessary to protect audio/video content against unauthorized access, copying and sharing. 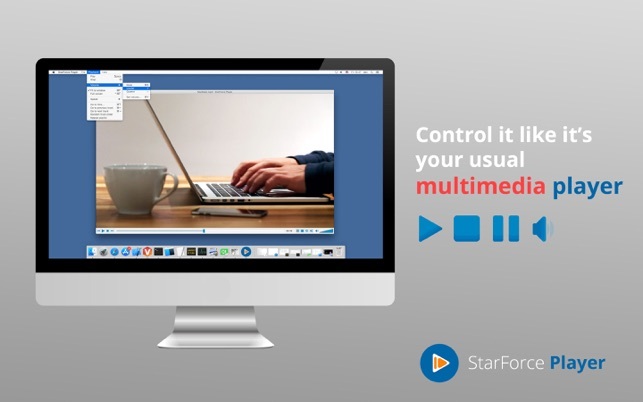 It is a tool for copyright protection and for sensitive multimedia content protection.